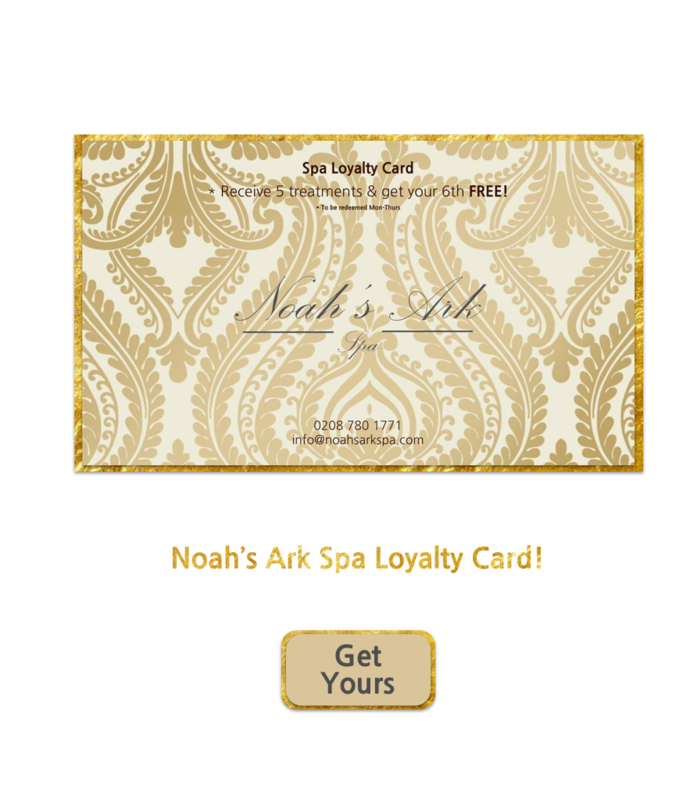 The team at Noah’s Ark Spa has accumulated well over 26 years experience working within the health and beauty industry. 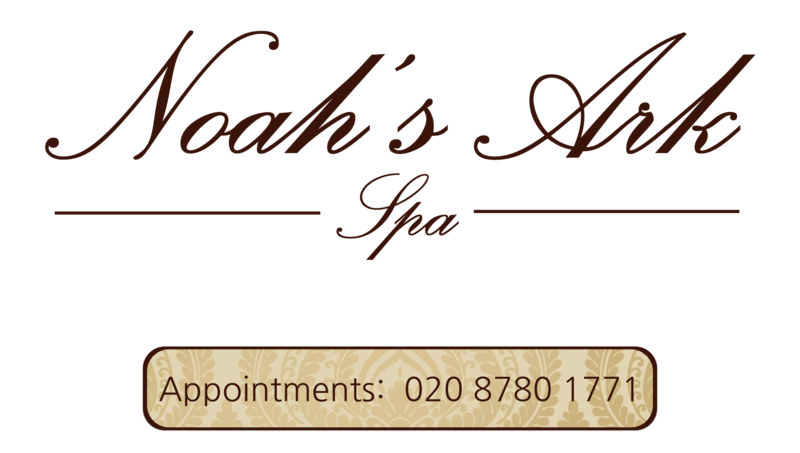 We are passionate about our client’s health, beauty and wellbeing. Our clients are made to be comfortable from having a waxing treatment to a massage. We create a safe haven for our clients to come and relax, feel tranquil and leave our spa feeling uplifted and calm… positive and energised, and ready to pick up from where they left off in body, mind and soul.